Citrioen Berlingo CV Running Costs, MPG, Economy, Reliability, Safety | What Car? The ageing nature of the Berlingo means that most of its rivals have introduced higher and better specification as standard to their vehicles. From a safety point of view, the Berlingo has the mandatory driver’s airbag, stability control and ABS, but there’s little else to shout about. Standard Hill Start Assist is the only positive surprise on a list of equipment that doesn’t even include remote central locking added until you get to the LX models – which is the trim level we would recommend to most buyers. 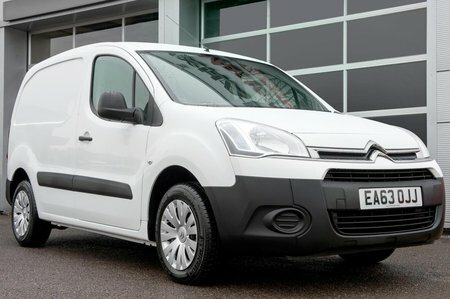 The warranty is reasonable for a small van, with three years cover (albeit only up to 60,000 miles). Equipment that you should definitely consider adding includes the larger touchscreen, although because the sat-nav is consigned to a separate screen it does little more than break up the rather uninspiring interior. One practical addition worth considering if you need to carry occasional longer loads is the Extenso folding bulkhead and passenger seat. 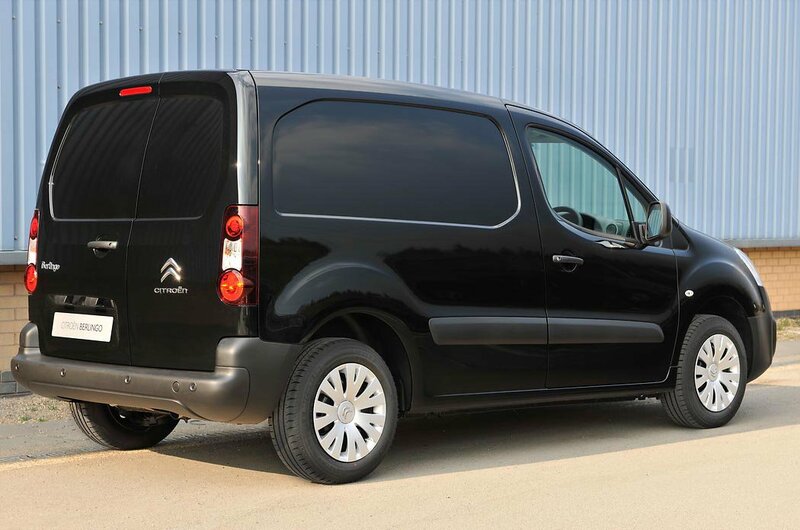 It is something that was pioneered by Citroen to great success, with other commercial vehicle makers following suit. It adds an additional 1200mm of load length to the vehicle. 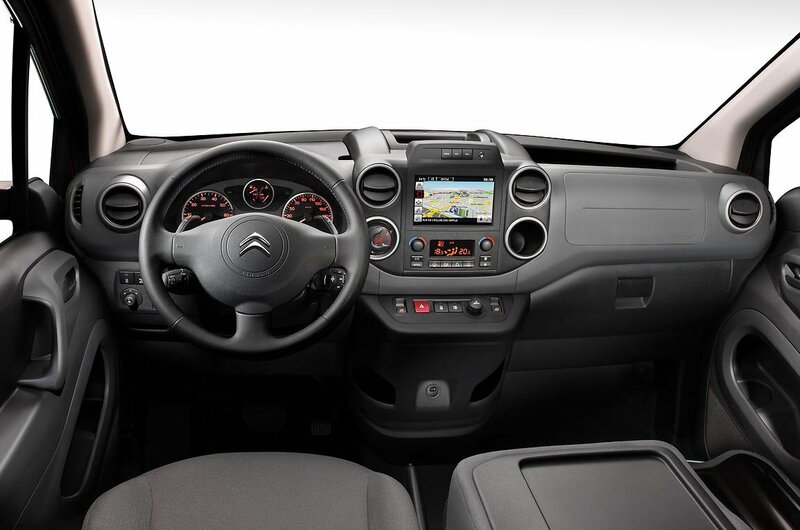 The Citroen Berlingo is unfortunately showing its age, and while still not a bad van to drive its interior and comfort are lagging behind the competition.